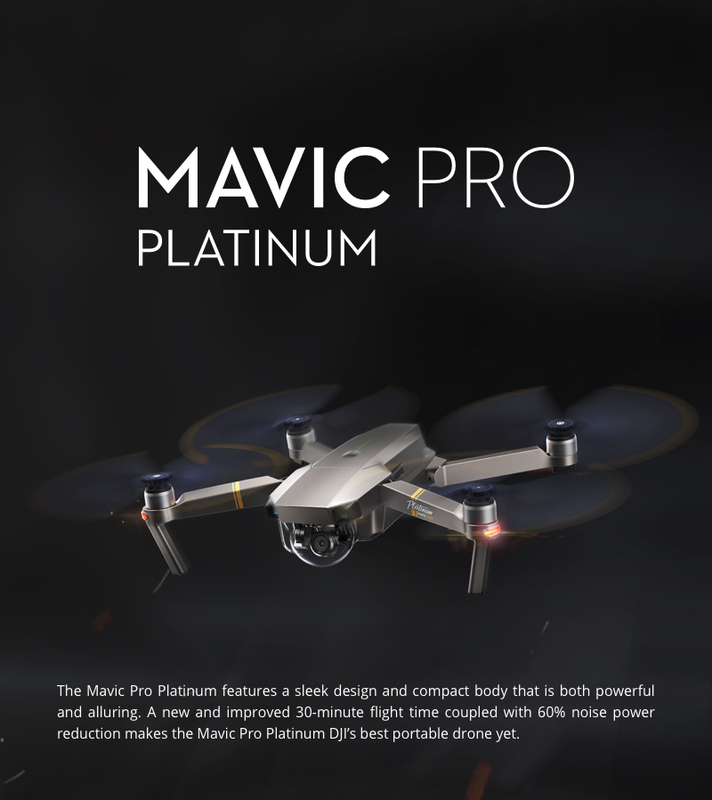 DJI's new release Mavic is taking the market by storm. The "Fly More" Combo offers even better value to beginners and experienced pilots alike, including everything you need for a successful flight. 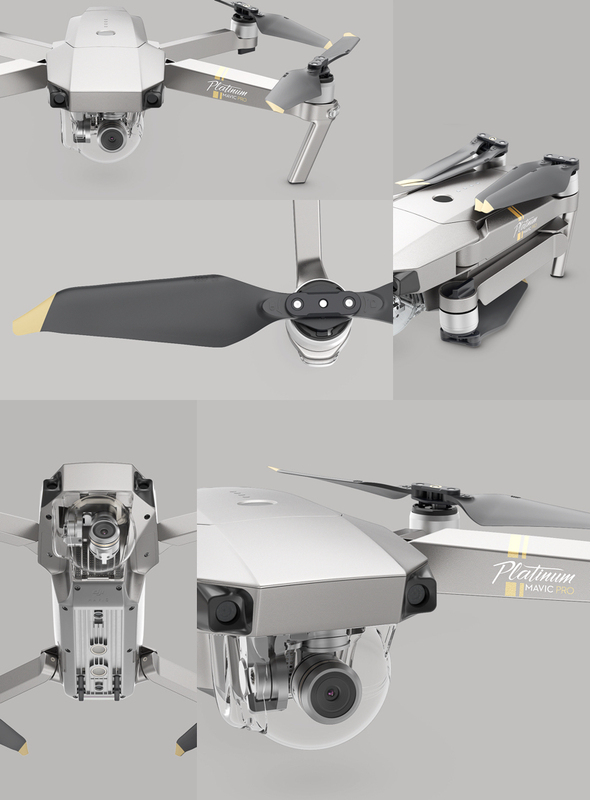 * Mavic Pro "Fly More" Combo is now in stock and estimated delivery is between 3 and 7 business days. The "Fly More" Combo offers even better value to beginners and experienced pilots alike, including everything you need for a successful flight: extra batteries, extra propellers, car charger and Mavic Shoulder Bag. The 8331 propellers have a brand new aerodynamic design giving the Mavic Pro series an impressive noise control performance. 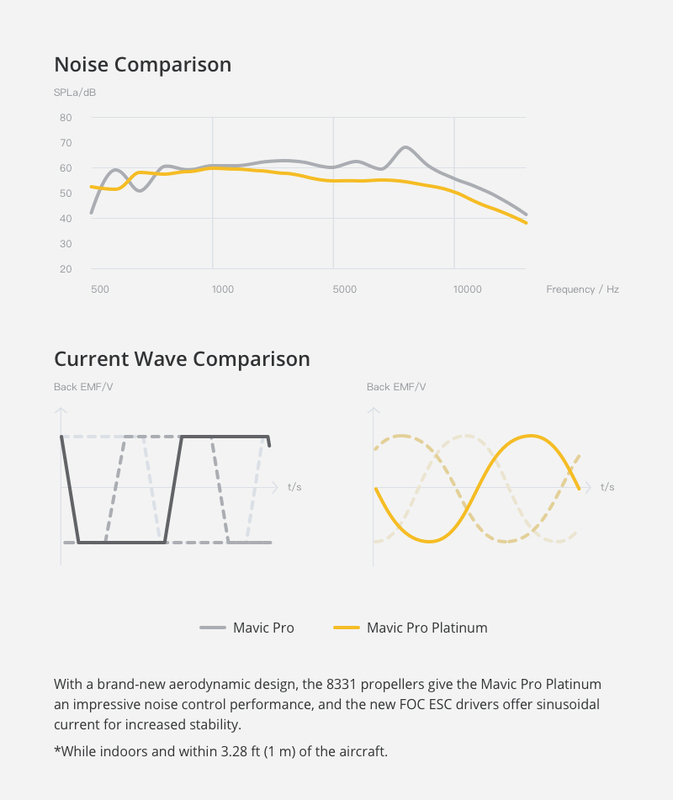 When used with the Mavic Pro Platinum, up to 4dB (60%) of aircraft noise is lowered during takeoff and landing, and flight time is extended to 30 minutes. 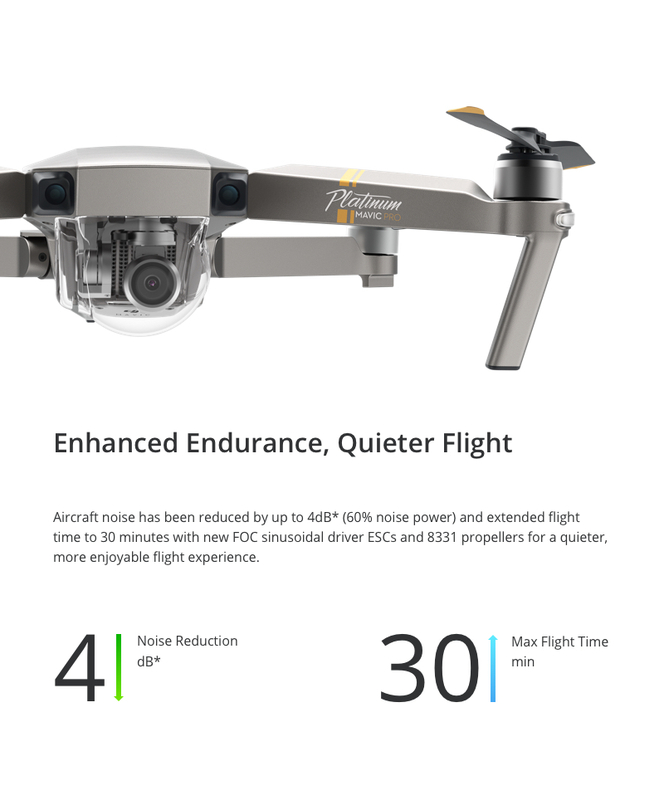 Noise reduction and flight time are also enhanced when used with the Mavic Pro, but not as much. The 8331 Propellers cannot be used with the Mavic Propeller Cage. New OcuSync transmission system offers up to 15 km of transmission range. Fly at up to 40mph (64kmh) or for as long as 30 minutes. We offer Australia wide Free delivery.